The Tour will continue with stops in over a dozen cities. Casting for future lcoations will be announced soon. 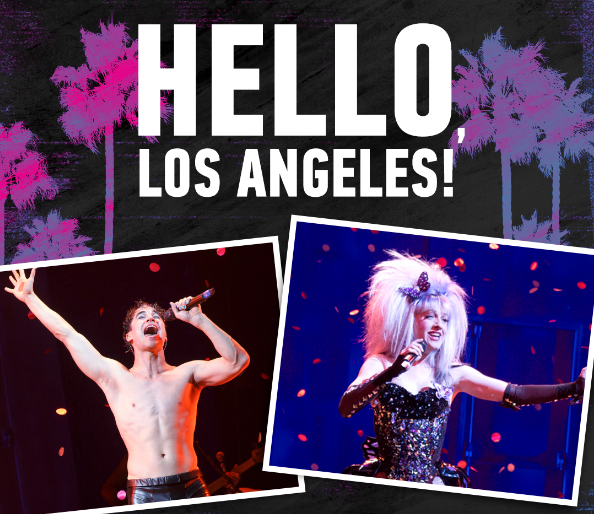 *Lena Hall will appear as Hedwig in the following performances: San Francisco, Sunday, October 9 at 7:00 pm, Wednesday, October 12 at 8:00 pm, Wednesday, October 19 at 8:00 pm, and Wednesday, October 26 at 8:00 pm. Los Angeles, Sunday, November 6 at 6:30 pm, Sunday, November 13 at 6:30 pm, Sunday, November 20 at 6:30 pm, and Friday, November 25 at 8:00 pm.